France is a country known for its rich and prestigious gastronomy. As a traveler in Paris, taking a cooking course will definitely give you a great experience given that the diversity of the French cuisine is quite impressive, and will give you a lot more new recipe ideas. Below are exclusive French cooking courses in Paris for top culinary. Of all the opinions they have on the net, what stands out most from the customers who attended the cooking class paris is that they had a memorable time. Mandatory visit to the Foodist when you are in Paris to learn and taste new recipes of French cuisine. In addition, the managers of the Foodist are very welcoming and warm, which is why we rank the Foodist number 1. If you are a cooking enthusiast, you definitely should try the cooking programs at École de Cuisine Alain Ducasse. With its wide variety of classes for children, teens to family classes, you will be equipped with perfect knowledge and techniques. Located in a private townhouse of the Groupe Galerie Lafayette, the state of art equipped kitchens you’ll have a terrific experience like never before from only 90 euros. Formed in 1895, this esteemed gastronomic institute offers a wide range of culinary short courses and demonstrations. In Paris, the available options include food and wine pairings, Traditional bread and pastry baking, French regional cuisines among others. Majority of the classes include English translations and it has planned workshops which gives their students great exposures to the necessary working environment. A day (6 hours) course costs 199 euros. La Cuisine Paris offers versatile baking, cooking classes, and tasting tours at a cost of between 69 to 190 euros. The classes are three hours long, taught in English and great for beginners. Pastry classes, wine, and cheese classes, and macaroni classes are among the most adventure-filled classes which students could possibly enjoy. 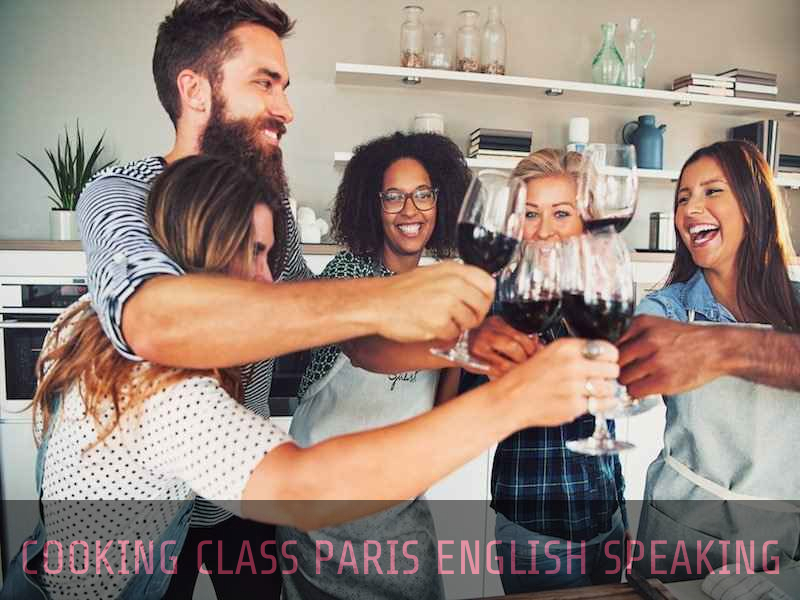 Located in the sixth arrondissement, the school mainly focuses on pastries with half day English classes for beginners at around 220 euros. Chefs visiting on vacation can take advantage of their training weeks since it’s considered among the best spots in Paris which are professionally inclined. If you are on vacation in Paris looking for French cooking classes you can never go wrong with the above options.